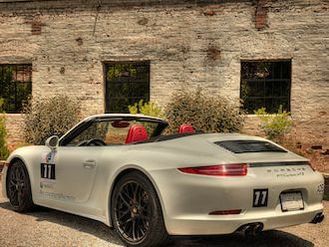 For over 100 years Porsche has redefined what a sports car is capable of; and this is your opportunity to experience why the brand’s tagline is “there is no substitute.” At Appalachian Driving Experience, the learning is hands-on, fast-paced and on the best roads the Appalachian Mountains have to offer. A day with Appalachian Driving Experience will remain with you for a lifetime, but will ignite a fire in you that will have you continually coming back for more. ​Select the experience you prefer and you’ll spend your time behind the wheel and receive professional feedback from your coach when requested. 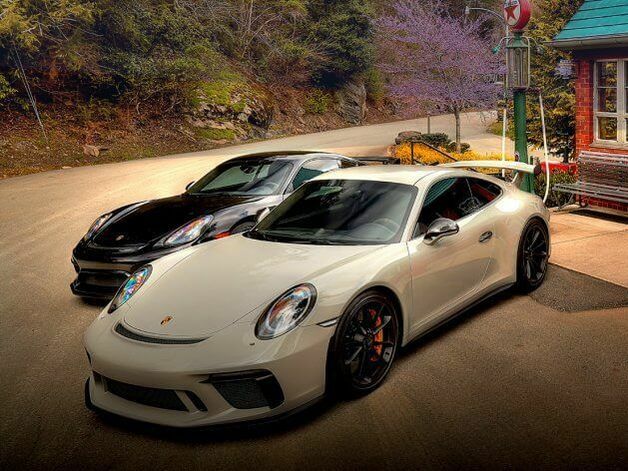 Appalachian Driving Experience behind the wheels of our favorite machines on the best roads the Appalachian Mountains have to offer. 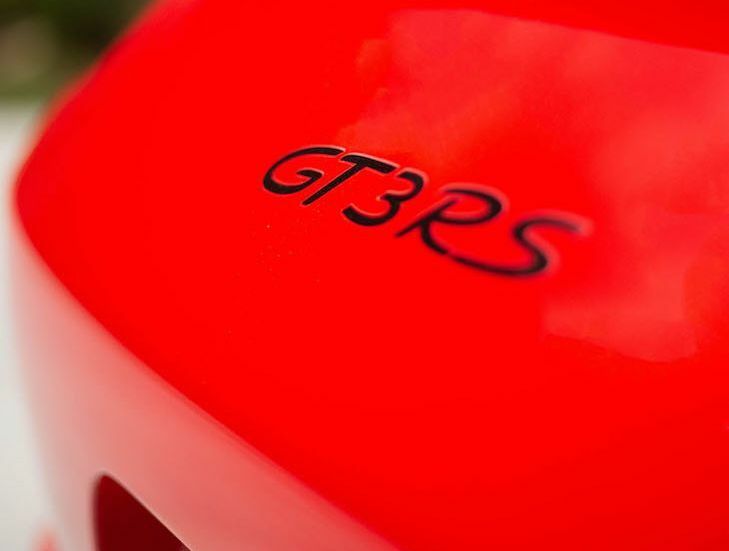 RS -RennSport, German for "racing". 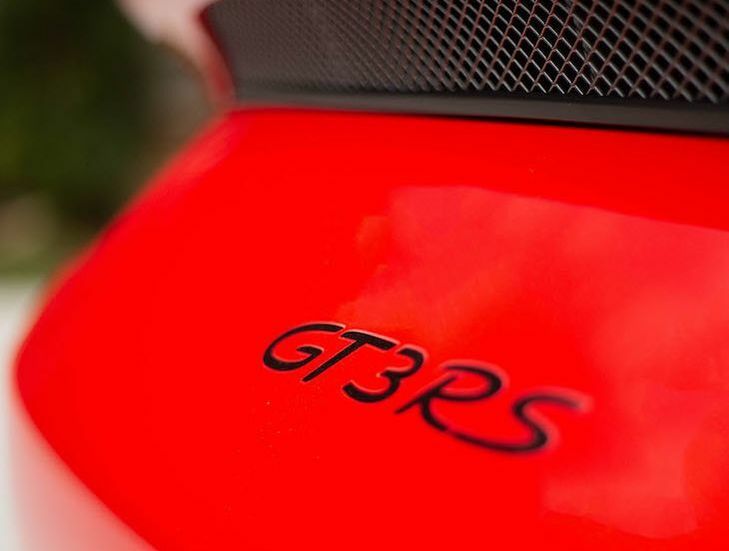 GT3-RS is a next level experience with 1-on-1 instruction during your time exclusively in the GT3-RS. 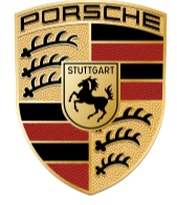 At the conclusion of this experience you will fully comprehend why Porsche is the benchmark in GT Racing. Want to experience the Appalachian Driving Experience as a passenger? Schedule a ride along today! Tail of the Dragon at Deals Gap with 318 curves in 11 miles: America’s number one motorcycle and sports car road.Designated US 129, the road is bordered by the Great Smoky Mountains and the Cherokee National Forest with no intersecting roads or driveways to hamper your travel. It is considered “the destination” for thousands of motorcycle and sports car fans throughout the spring, summer, and fall. Can you brave it? It’s best to be cautious as the turns are tight, but the Tail of the Dragon is guaranteed to be the ride of your life.